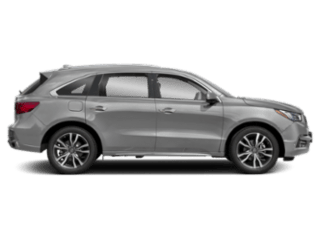 Are you shopping for a new Acura sedan near Rodgers? 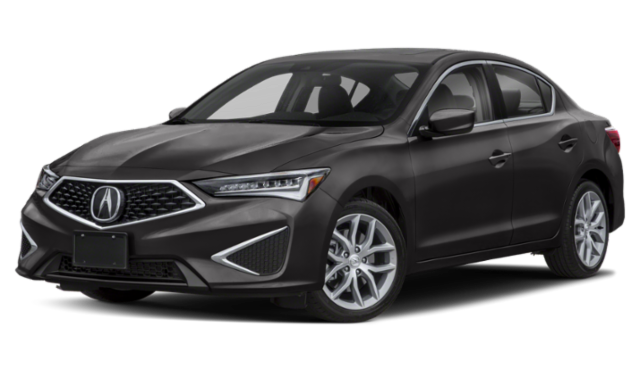 You have two solid options with the 2019 Acura ILX and 2019 Acura TLX. 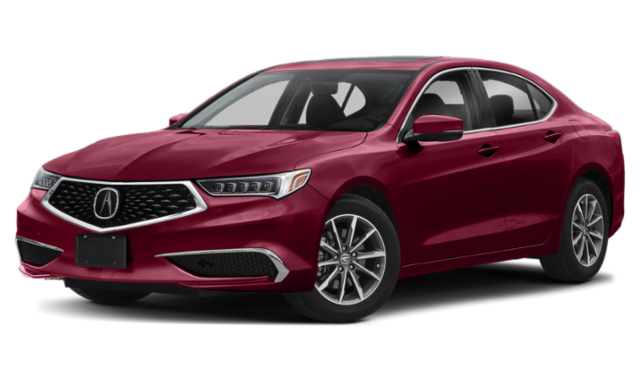 Though they’re both luxury vehicles, there is a difference between Acura ILX and TLX that you’ll want to know about before making a decision. 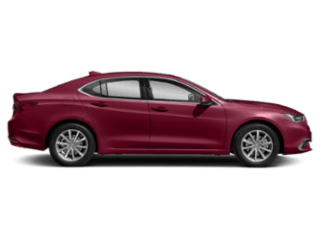 Check out our ILX vs. TLX comparison to help with your car-buying process. 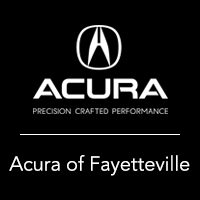 The Acura TLX provides a more performance-focused drive around Bentonville with more horsepower and a V6 engine option. 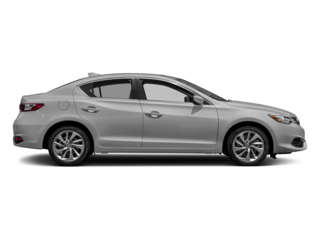 The ILX offers a good option for a daily driver with better fuel efficiency. 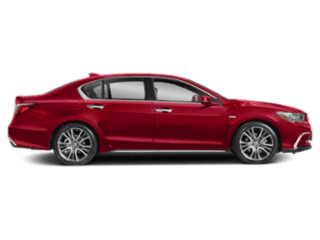 The Acura ILX starts at $25,900 MSRP** and the Acura TLX starts at $33,000 MSRP**. 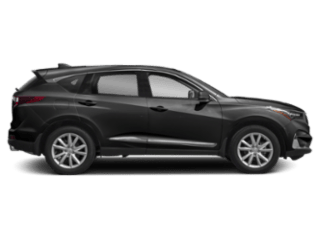 These are some of the top features you’ll find standard inside each of these luxury sedans. Both sedans seat up to five passengers for rides through Springdale, but there are some differences in their interior dimensions. 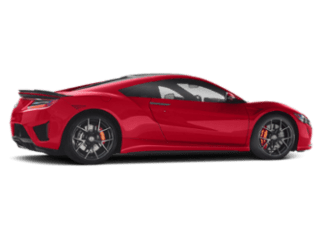 Now that you know more about each of these Acura sedans, you can determine which makes the most sense for your car needs. To compare them further, contact us to set up a visit to our Fayetteville showroom. You can explore the ILX and TLX in person and take both for a test drive.